I would love to hear some feedback for my android music player named InPhone Music Player. What makes it unique? 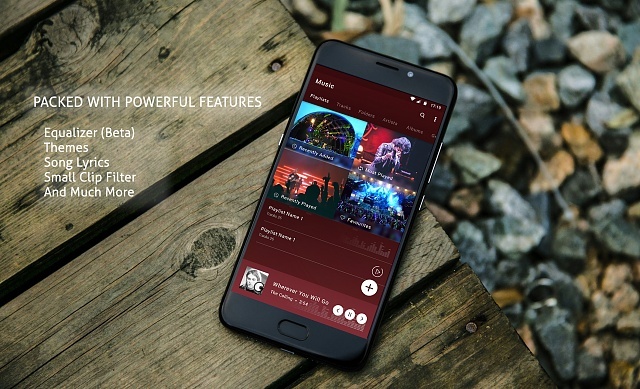 You will love the UI as well as it is much customized then other music players for android. Note- If you are facing any problem, Kindly let me know over support email before rating me negative on playstore. Looks cool! I love that it can play FLAC files directly. I'll give it a look tonight. Thanks man, Kindly let me know if you are facing any problem. Very friendly desing, nice work !! By disabling some apps will i be saving internal memory on my phone? ?